Keeps your house warm and cosy. 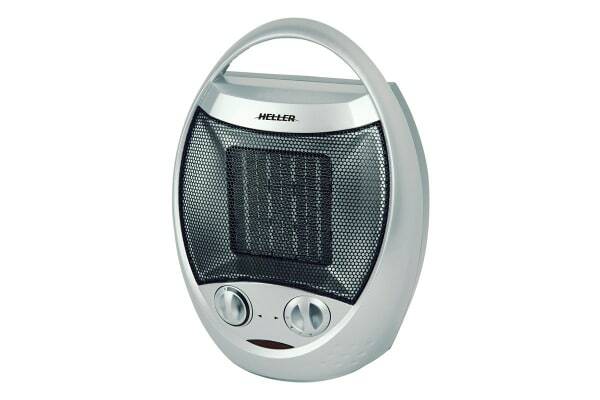 Feel warm even during cold nights with Heller 1500W Ceramic Upright Fan Heater. Its ergonomic design saves a lot of space and makes it easy carry around. The Heller 1500W Ceramic Upright Fan Heater features an adjustable thermostat control letting you easily adjust the temperature that suits you. 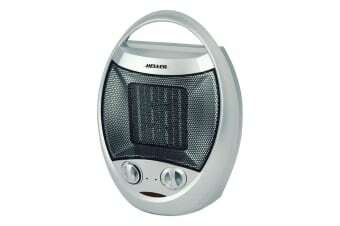 It also includes a ceramic heating element that quickly heats the room without consuming much power. For extra peace of mind, the unit comes with an overheat protection safety feature.